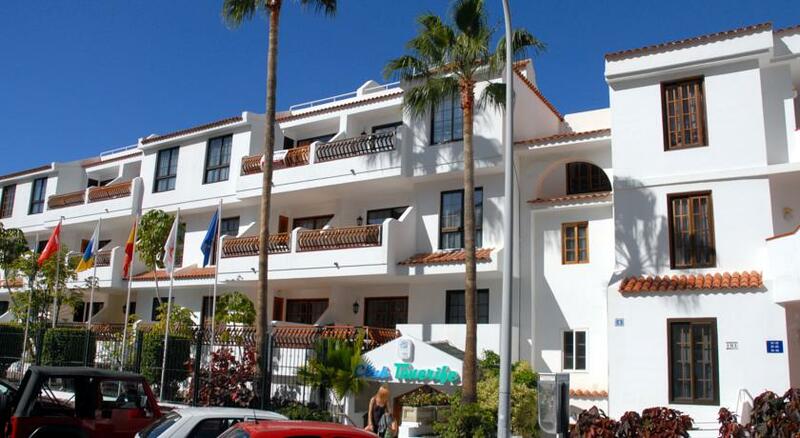 Club Tenerife is a popular self-catering complex on the South coast of Tenerife. 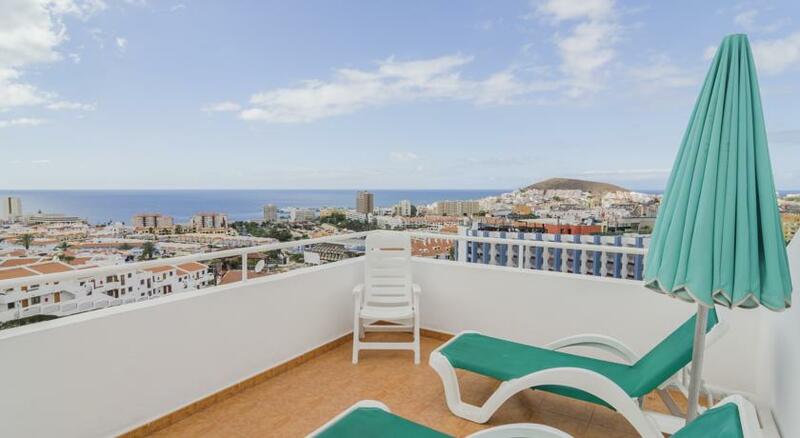 Set on a hillside just a few kilometres from the busy fishing village of Los Cristianos, it’s only a fifteen minutes from the International airport. Siam Park, recently voted The World’s Best Waterpark by TripAdvisor customers, is only 10 minutes away. 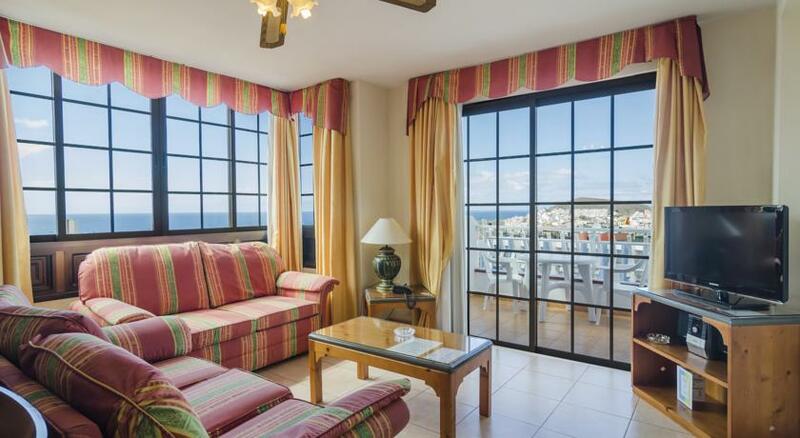 Los Cristianos and Playa de las America boast top class shopping centres, a wide range of excellent restaurants and bars, and several superb white-sand beaches. 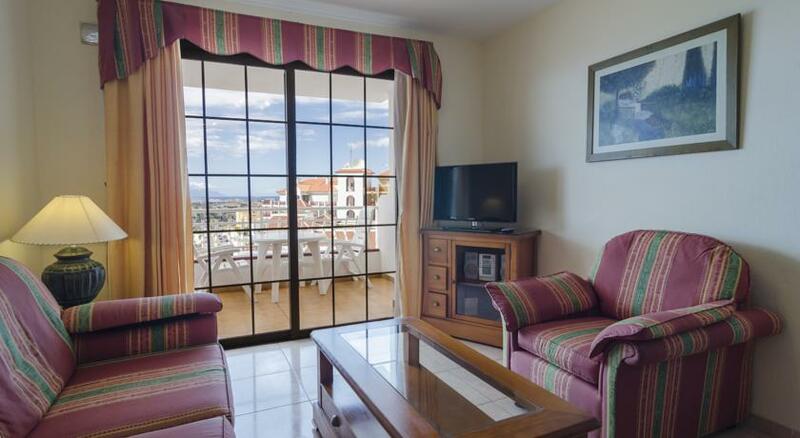 Club Tenerife’s accommodation consists of comfortable and attractively furnished one and two bedroomed self-catering apartments, which can sleep up to six people. 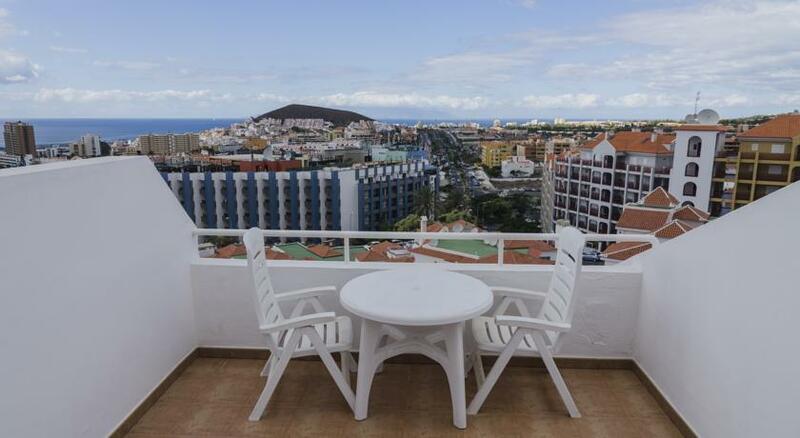 All apartments have furnished terraces or balconies and some have private roof terraces in addition. 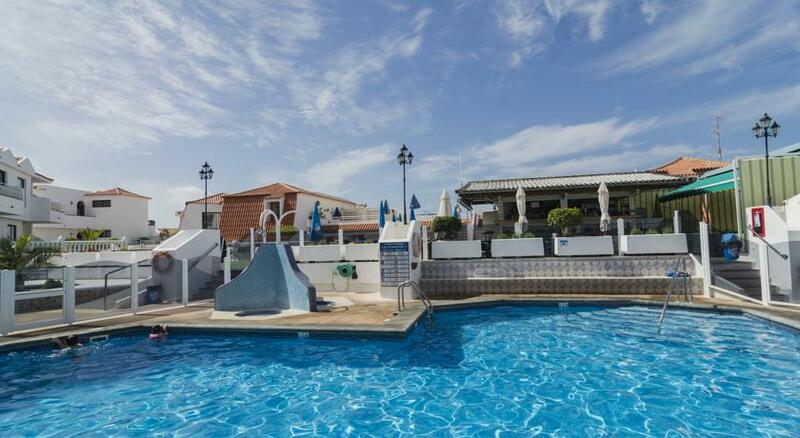 The resort is only a fifteen minute walk to the beach at Los Cristianos and has a central swimming pool with a shared terrace plus a pool bar, games room and a library. 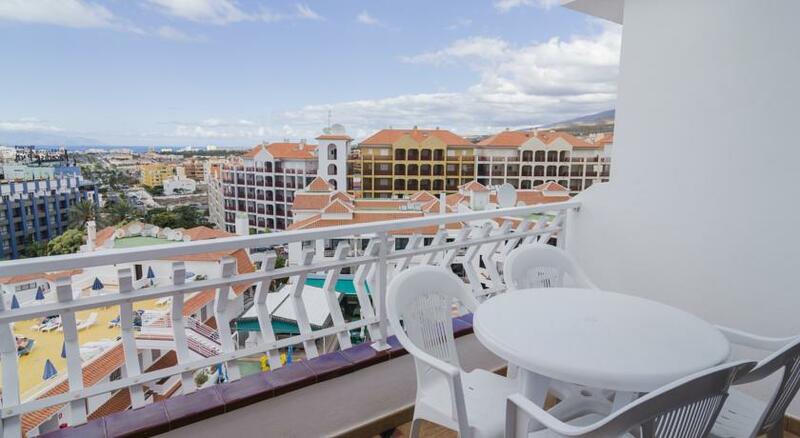 There is also a good selection of shops, restaurants and bars close by and the neighbouring area of Playa de las Americas provides a huge range of exciting and varied nightlife. 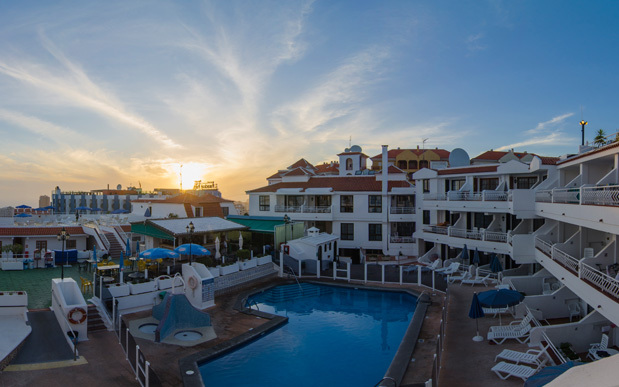 Visitors can also enjoy day trips by ferry and hydrofoil from the Los Cristianos harbour to the beautiful and unspoiled island of La Gomera. 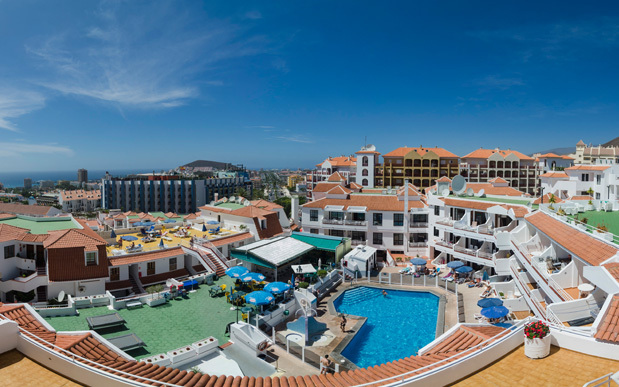 With its relaxing atmosphere and warm hospitality, Club Tenerife offers a fun and family-friendly vacation in one of the most geologically exciting spots on the planet. Free public parking is available on the street outside the complex. Cancellation and prepayment policies vary according to apartment type. 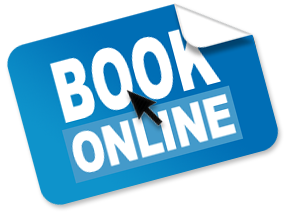 Check your preferred booking channel (TripAdvisor, Expedia, Booking.com, etc.) for details. 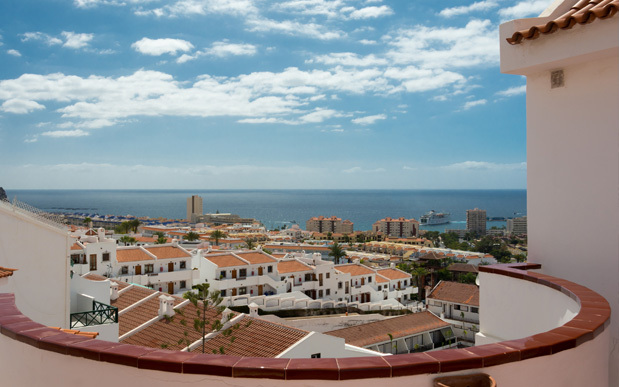 BY AIR: Nearest airport: Reina Sofia (17km) BY ROAD: From the airport, take the TF1 to Los Cristianos, follow the Los Cristianos signs and at the first roundabout keep in the left hand lane of the dual carriageway (TF665). Turn left at the next roundabout and continue on the same road passing the Apollo Centre on your right, Carry on at the next roundabout then straight across at the next junction. Follow this road up the hill passing Hotel Paradise Park on your right, bear right at the top. Continue straight along this road to Calle Rodeo. 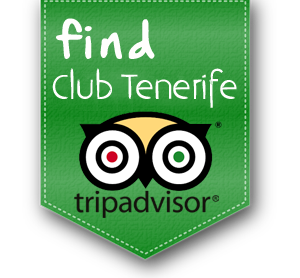 Keep in the left hand lane and follow the road around into Calle Los Angeles - Club Tenerife is located approx. 300m to your left. Open from 10am to 10pm every day, serves food from 12pm to 6pm. 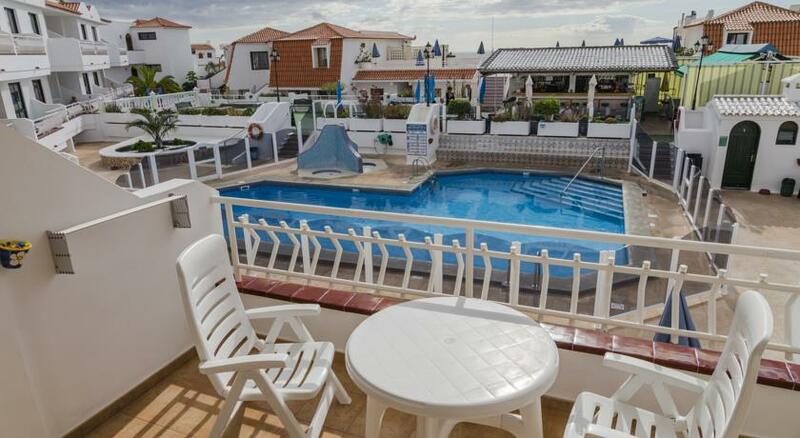 Highly rated family friendly self-catering resort ideal for swimming, sailing, water sports. 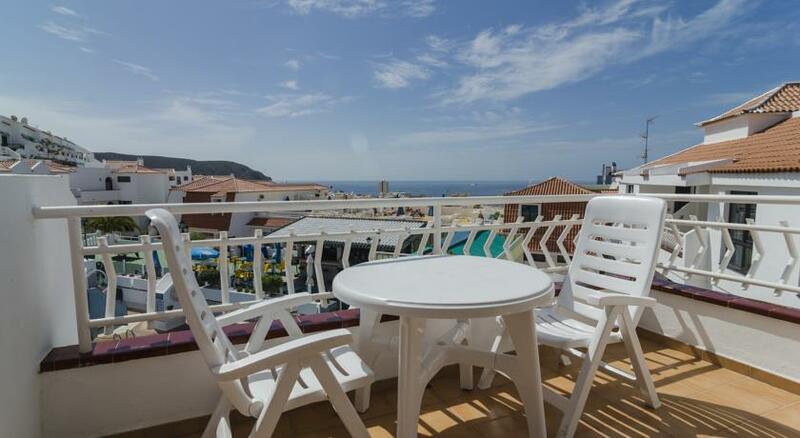 The well-appointed self-catering apartments with either one or two bedrooms sleeping up to four and six people respectively, are attractively furnished and can come with a balcony or terrace. 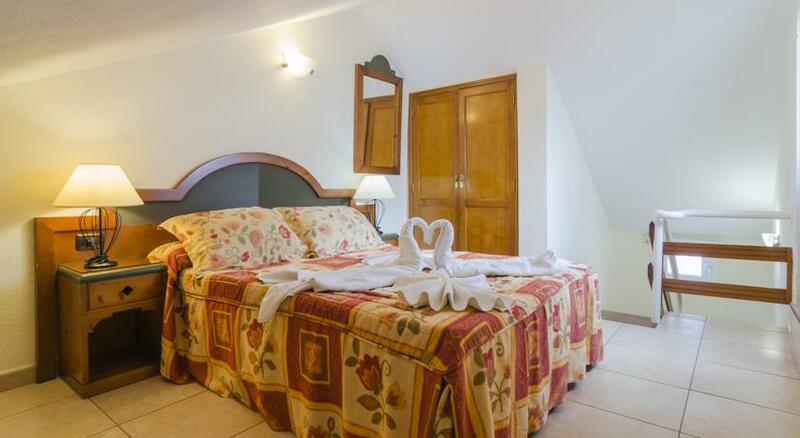 A mid-week maid service and towel change is provided (linen change can be requested for a nominal fee). 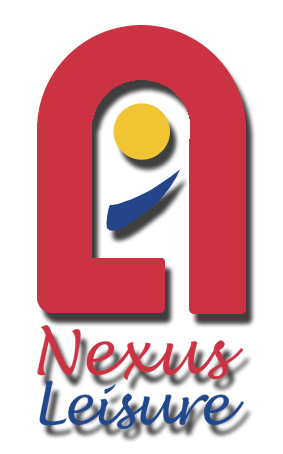 Electronic safes and Wi-Fi are available at small charge. 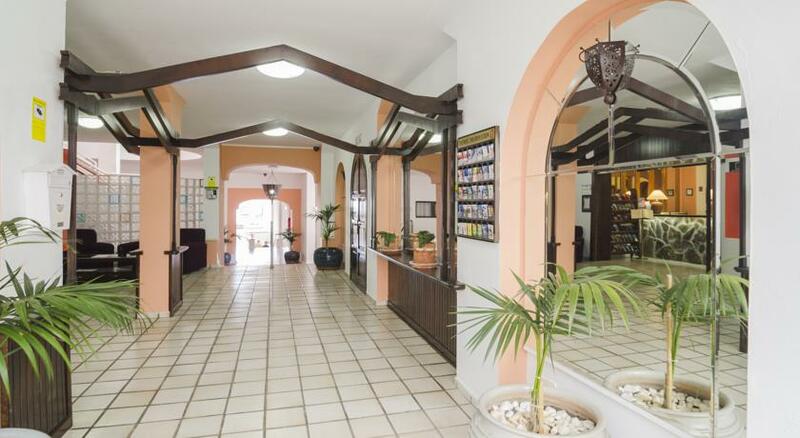 If arriving late please advise resort on +34 922 795 786 of arrival time. 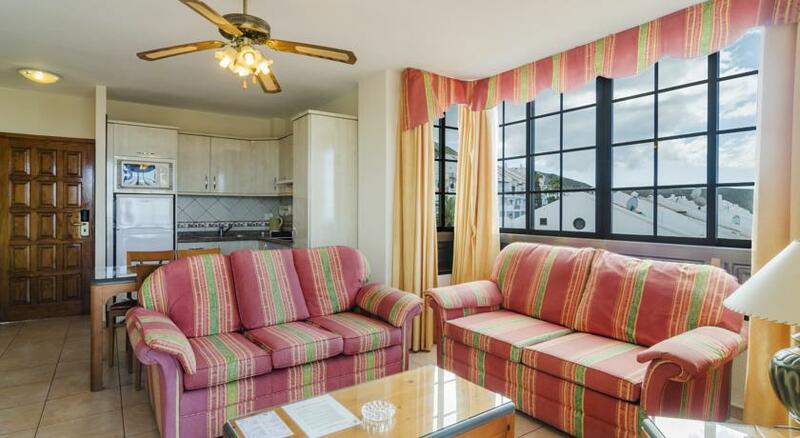 Maid service daily except Sun/Wed - sheets are changed one a week & towels twice a week. There are steps around the resort. Pets are not allowed. 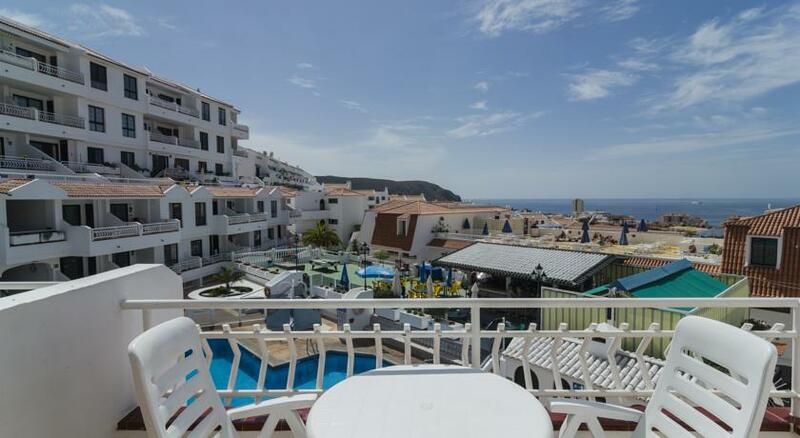 THERE IS A REFUNDABLE DEPOSIT PAYABLE UPON ARRIVAL OF 150 EUROS IN CASH OR BY CREDIT CARD. 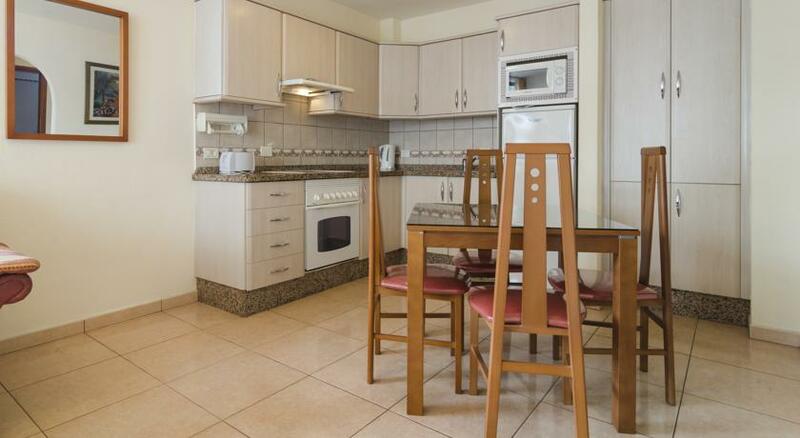 All units have satellite TV, CD players, radio alarm clocks, hairdryers and iron and ironing boards. 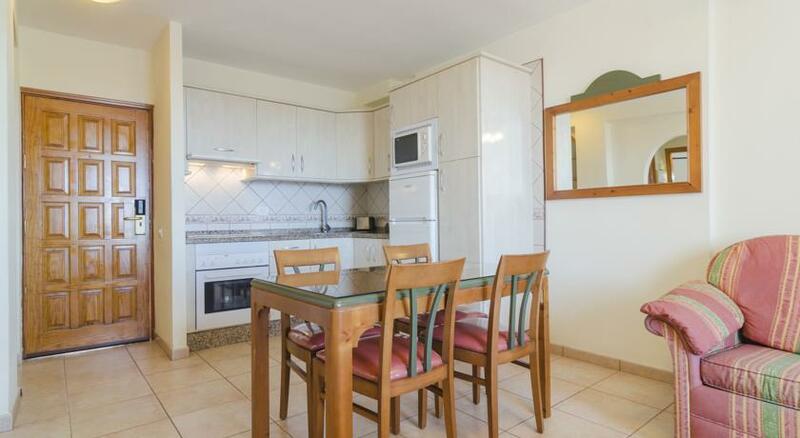 All have well-equipped kitchens with hobs, ovens, microwaves, kettles, coffee percolators and toasters. 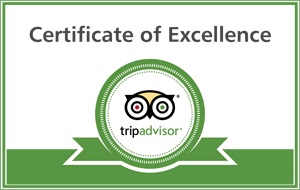 A small complimentary welcome pack is supplied containing basic items such as tea, coffee, milk, sugar and water. Baby high chairs and cots are available at no charge and pushchairs can be hired at reception.